Here are the live jazz gigs for the next week, served up hot. Hope you get out and hear some before the nine days of XRIJF begin. City has published their Jazz Festival Guide 2018. It's June! 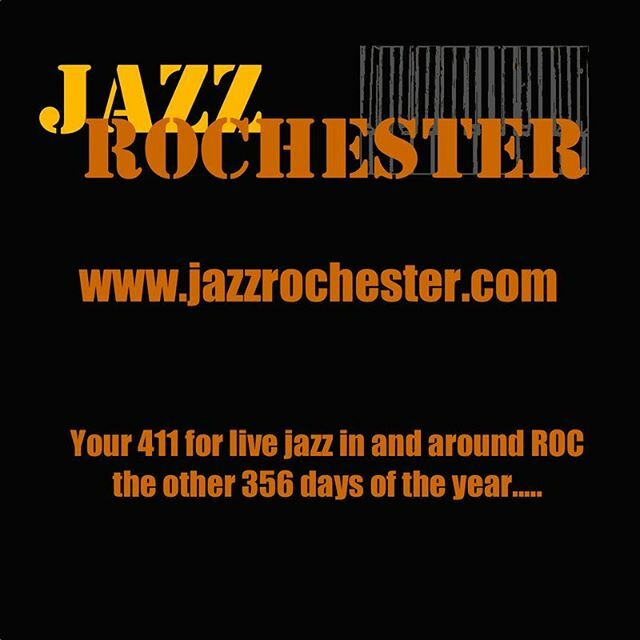 Just a few weeks until the Xerox Rochester International Jazz Festival begins. 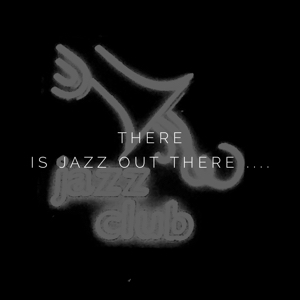 Until then, you can continue to feast your ears on the jazz you can hear throughout the year! Check out the goings on in Geneva this coming weekend!